Choosing and buying an engagement ring is often a once in a lifetime event. However, there is more to buying a ring than meets the eye. 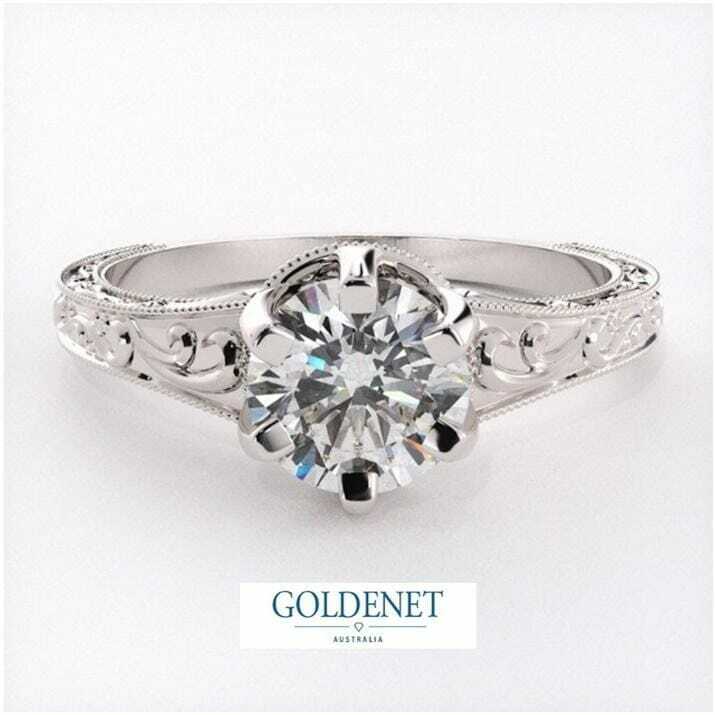 On top of the many factors to consider like the setting, stone and band type, thinking about how the ring would look on your partner’s hand is just as important! Here is a quick guide for the right ring for the right-hand shape and finger size. 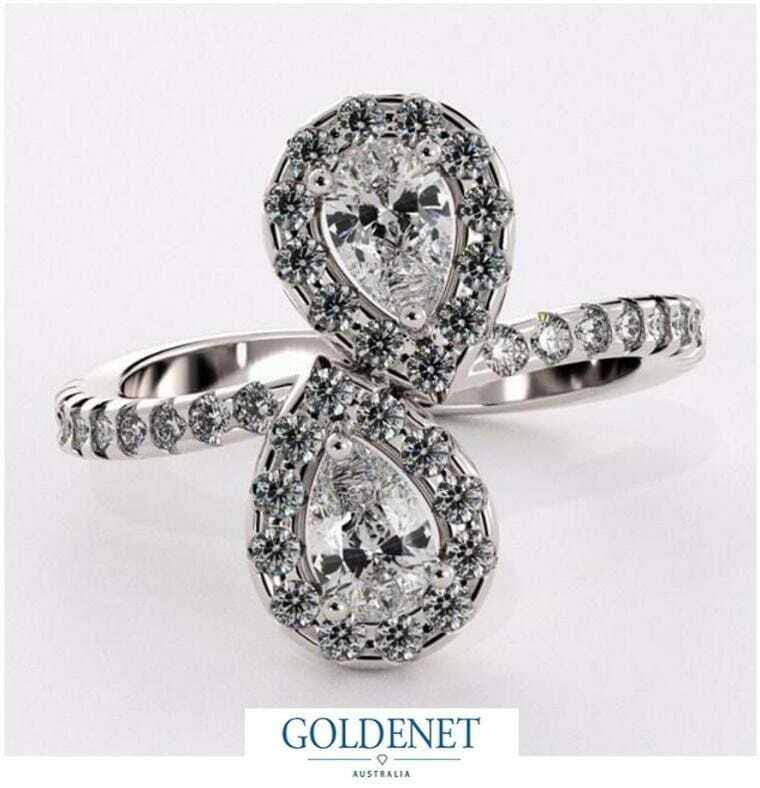 These fingers are quite possibly the most ideal shape that can get away with almost any ring style and stone choice. With so much freedom, long fingers can go for dramatic and bold designs with either a thicker or double band. Usually you would avoid round or square stones as this makes the fingers appear shorter. 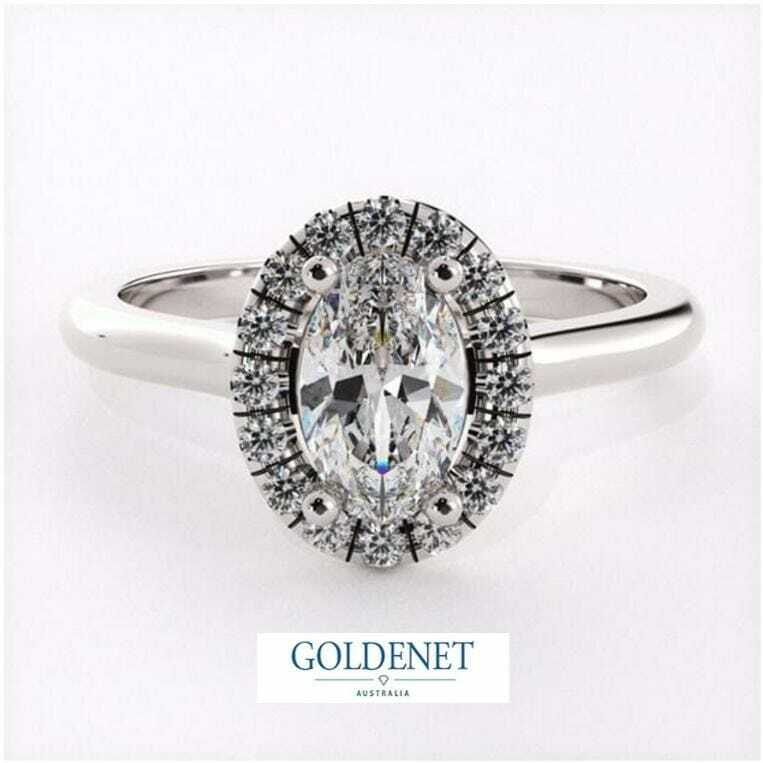 With shorter fingers, longer shaped stones such Pear, Oval or Marquise help create the illusion of an elongated finger. Usually you would avoid larger stones (such as rectangular stones) and thick bands as they tend to make shorter fingers appear stubbier. Sometimes the simplest designs work best. This has never been truer than for women with petite fingers. 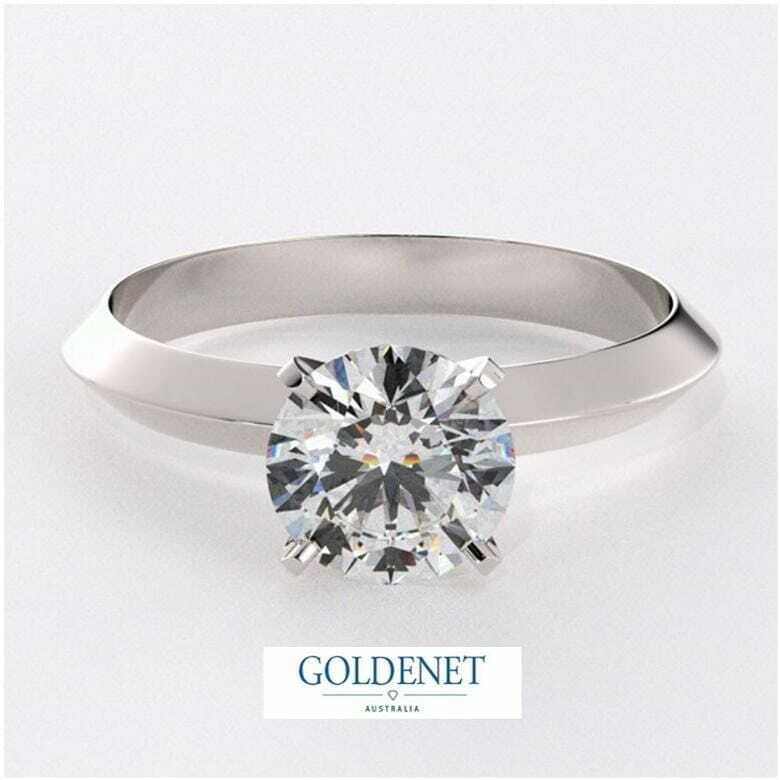 Simple single bands with small round diamonds would be proportionately perfect for this finger shape. 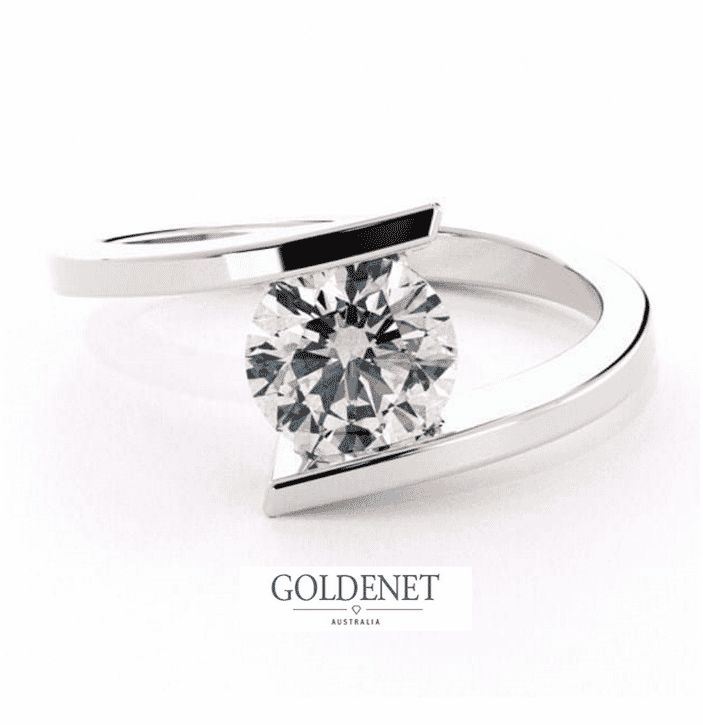 Look for narrow or smaller stones with thinner bands. 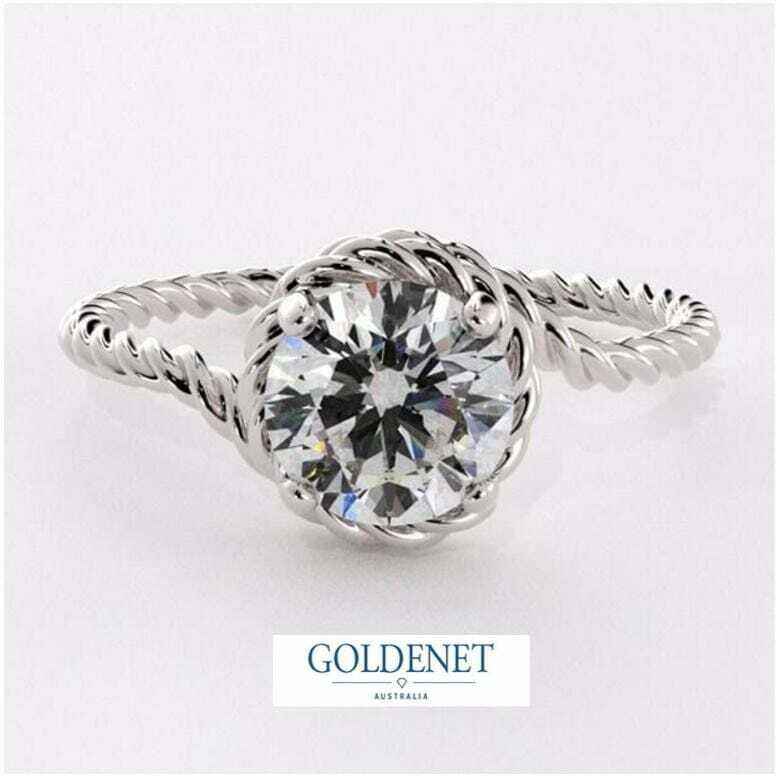 You would usually avoid rings that are dramatic and bold, with wide bands and large stones. Smaller hands typically look best with smaller sized bands and stones. 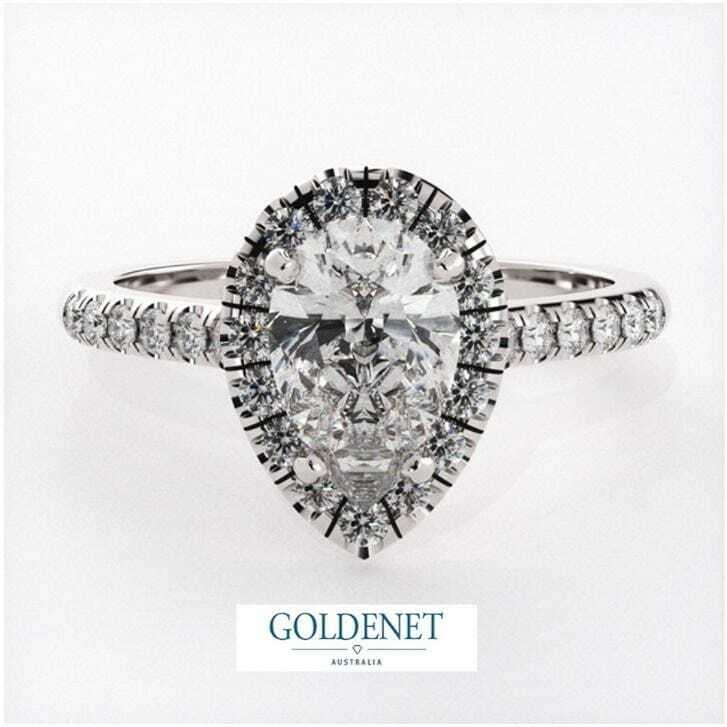 Keeping the proportions of the ring more delicate emphasises a flatter and accentuates the brilliance of the ring. We would recommend that you avoid wide bands with large stones as this will make your hand look disproportionately chunky. If you’ve got large hands, you can go for a bigger, bolder ring. Aim for dramatic and bold designs that will make a statement on your partner’s finger. 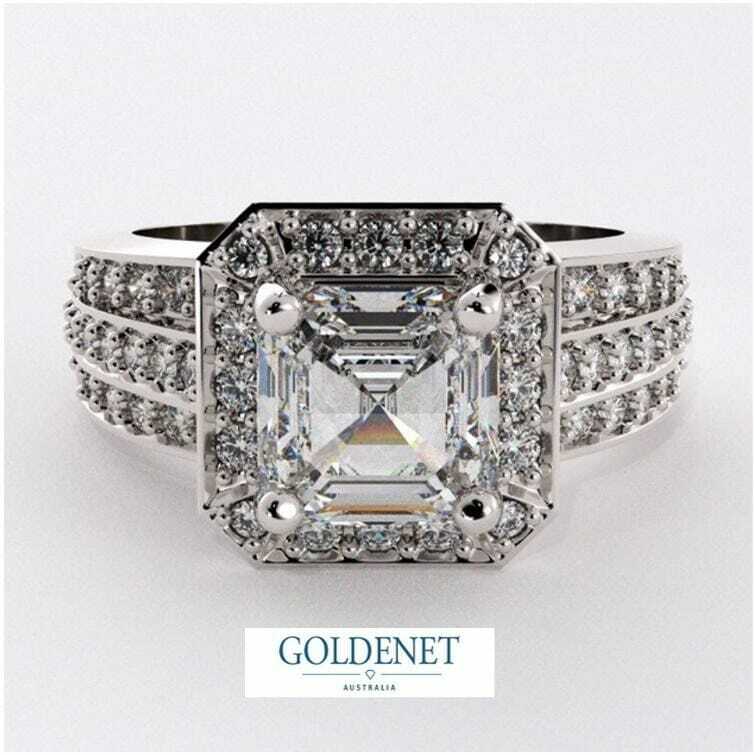 Look for thicker bands with square or large stones. Usually avoid thinner and petite rings it makes your hand look disproportionate. Smaller rings appear even smaller on hand and like a toy. 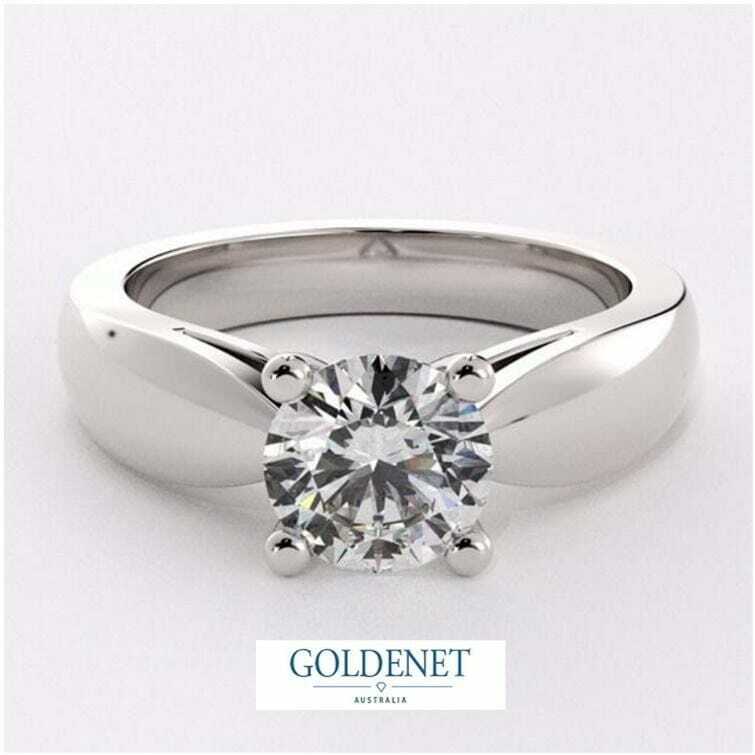 In the end, although it would be thoughtful to buy a ring that suits your partner’s fingers, sometimes picking a ring that you think they would love regardless of hand shape may be good enough. 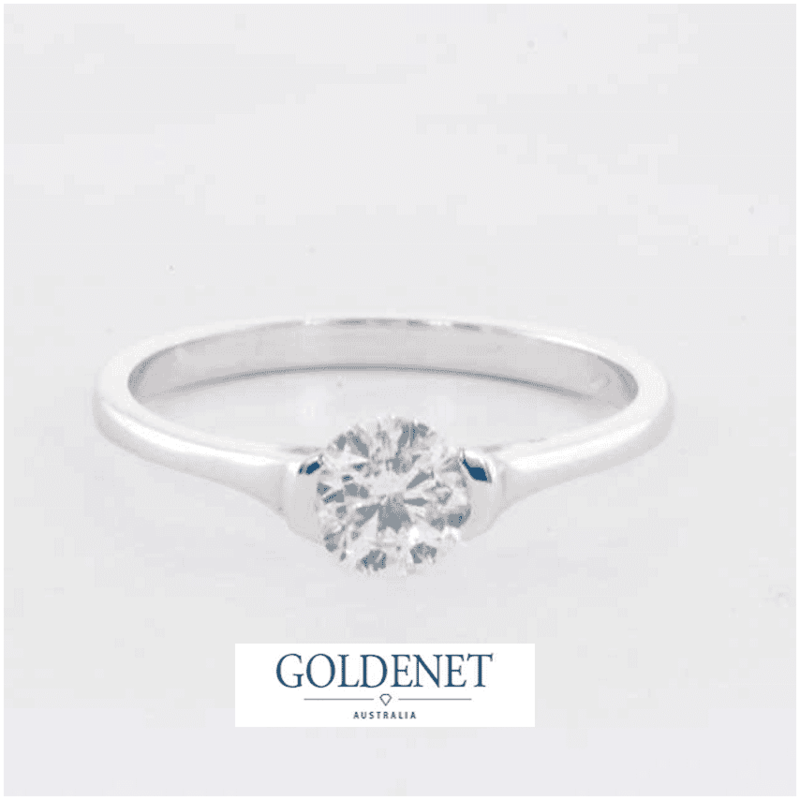 If you need assistance in finding the right ring for your partner’s hand shape, arrange a consultation with one of the friendly experts at GoldeNet Australia. If you choose to visit our Brighton showroom, simply bring a photo that displays your partner’s hand - and our ring experts can help you narrow down the choices. Call us today on 1300 361 873!